With years of experience in the railway industry, Peng Hiong decided to pursue a Master degree in Transport & Logistics with a minor in Railway Engineering to enhance his knowledge and skills. The DIGEST team speaks to him to find out his more about his education journey so far. Q: Hi Peng Hiong, can you share with our readers a short background of yourself? Peng Hiong: I am currently working with Land Transport Authority (LTA) of Singapore, a statutory board which spearheads all land transport development in Singapore. Over the years, I had the opportunities to be involved in several land transport projects such as the Driverless Mass Rapid System (North East Line), SengKang and Punggol LRT, Boon Lay Extension, Circle Line, and Marina Coastal Expressway Project. Q: Out of the three specialisations offered in the Transport & Logistics programme, what made you decide to choose Railway Engineering? Peng Hiong: As Singapore moves towards a ‘car- lite’ future, there will be many more railway projects coming up to achieve this vision. I want to be well trained and prepared for the challenges ahead, given the complexity of a fully automated transit system in Singapore. As TUM Asia offers a specialised Masters programmed in Railway Engineering, I decided to pursue the opportunity to enhance my railway knowledge. Q: How has it been like studying in TUM Asia? 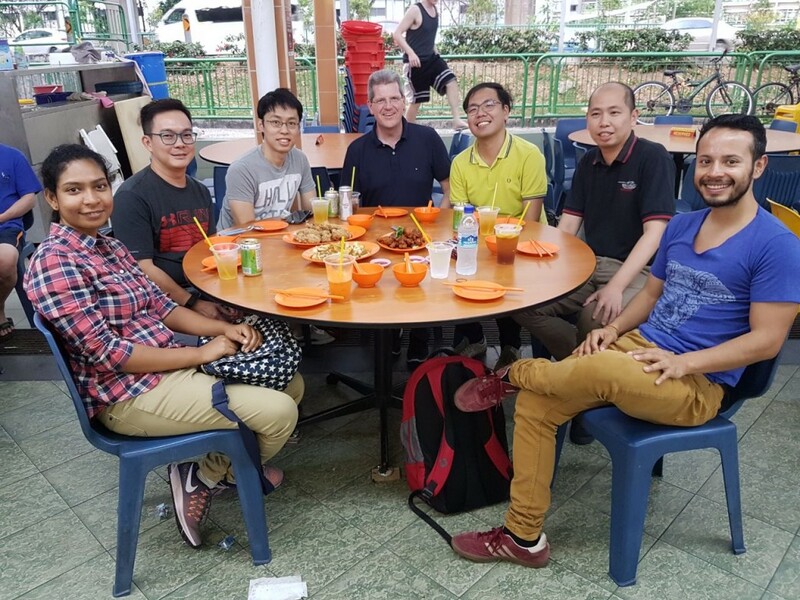 Peng Hiong: I had the chance to know many international friends from India, Germany, Spain, and China, and everyone is very friendly and helpful. There were also study trips organised by TUM Asia, which were not only informative, but also great fun for the class. The lecturers were friendly, approachable and very patient to explain the concepts taught during classes. Q: We hear that you are in Munich conducting your Railway Engineering semester. Can you share how that has been going for you? Peng Hiong: I am currently attending elective modules for Railway Engineering and at the same time working on my Master Thesis in Munich. As my thesis involves building a simulation model of the railway track system, I had to conduct tests in the laboratory to validate the results. The opportunity to witness these tests being carried out by experienced laboratory staff has been an eye-opening experience for me. 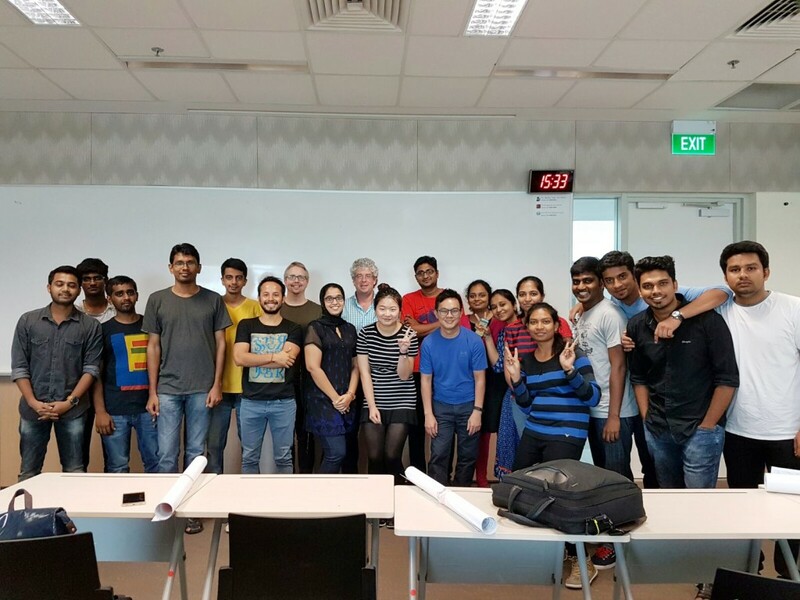 Q: What are some of the highlights from the Railway Engineering modules? Peng Hiong: The Railway Engineering modules provide a complete overview of various aspects of railway, from rail planning and design to the study of railway systems such as rolling stock, train control and signaling. 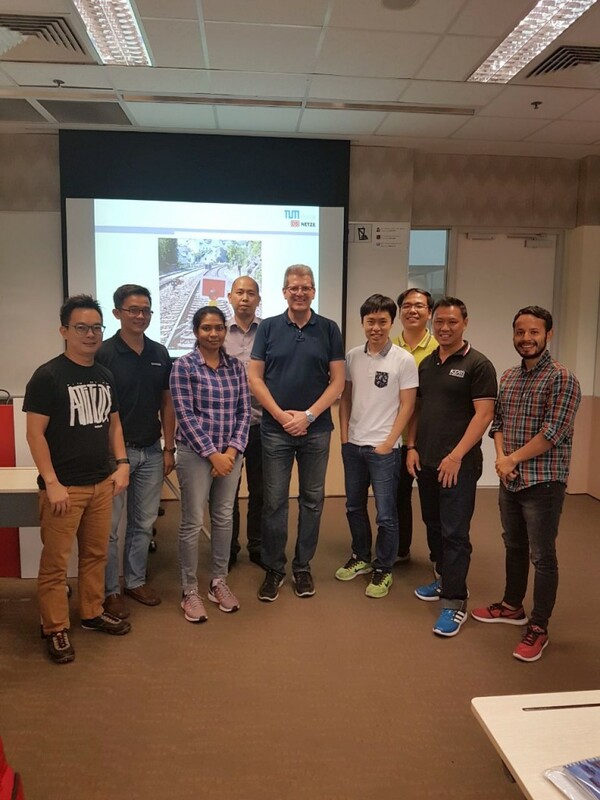 We were also able to learn from the lecturers about the history of rail transport in Germany, which greatly enhanced our learning experience. Q: What do you think Railway Engineers need be prepared for with regards to overcoming the challenges in the industry? Peng Hiong: The railway system is a complex system which requires multi-disciplinary types of engineers to work together to overcome challenges. It is important that railway engineers develop good communication skills in order to solve problems with engineers from other disciplines. Q: How do you see yourself making an impact to the engineering community in the near future? Peng Hiong: The internship has been the best part by far. It provides students with the opportunity to connect with the industry and get a taste of how the market works. It also creates a good transition between student life and working life.